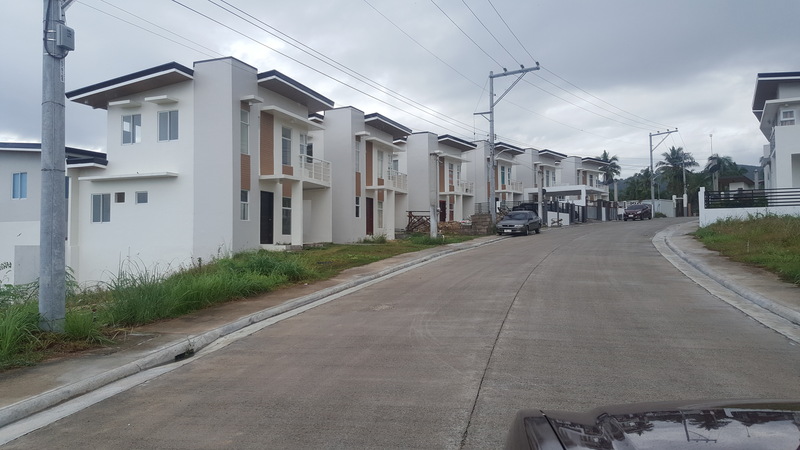 Velmiro is located in Abuno Road, Barangay Tunghaan, Minglanilla. 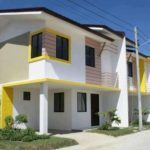 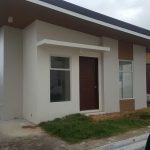 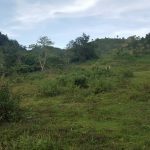 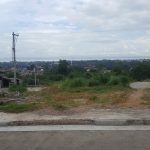 This property is position in the elevated land mass of Minglanilla, Cebu, thus for a resident in the area enjoys a Fresh Air and a sea view. 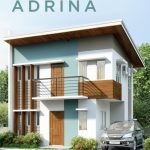 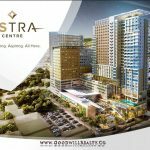 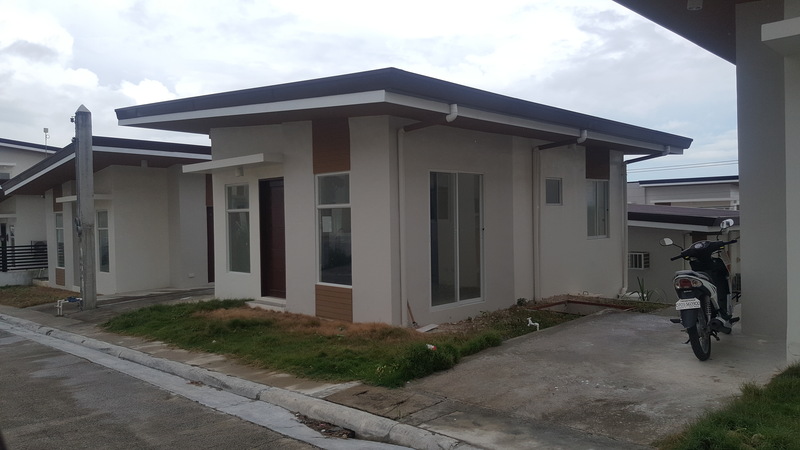 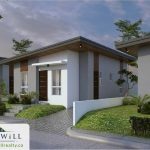 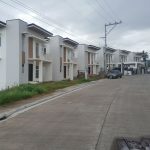 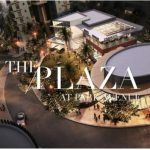 It is designed to have a neighbor-friendly community and tastefully modern house well planned to cater to every filipino spacious dwelling needs. 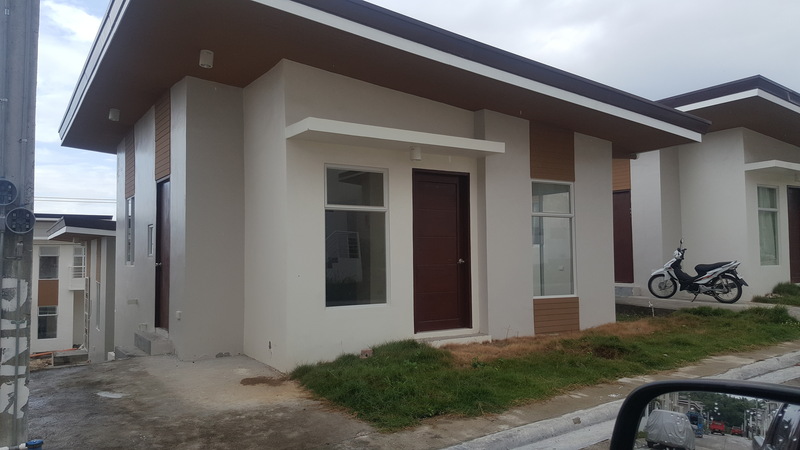 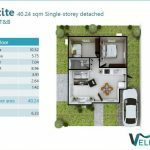 This House has 2 Bedrooms, 1 Toilet and Bath,Living, Dining, Kitchen and 1 Storey Single Detached with a floor area of 40.24 sq. 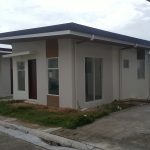 m and lot area of 100 sq. 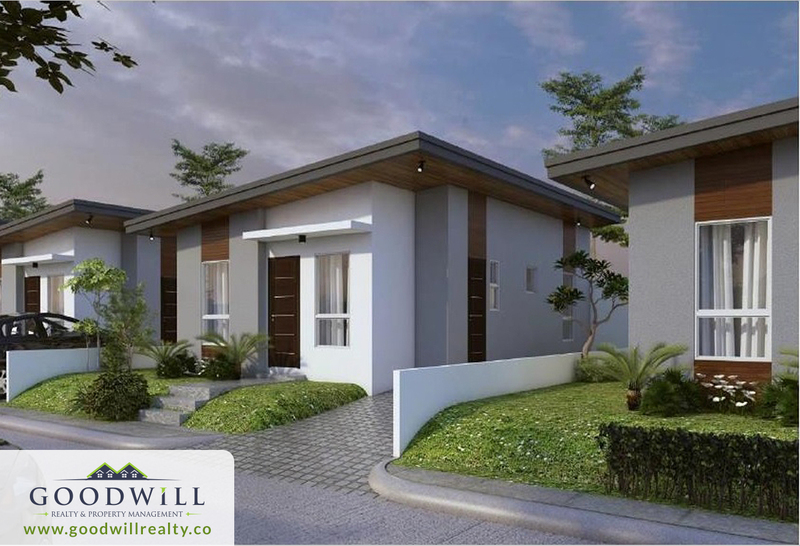 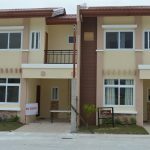 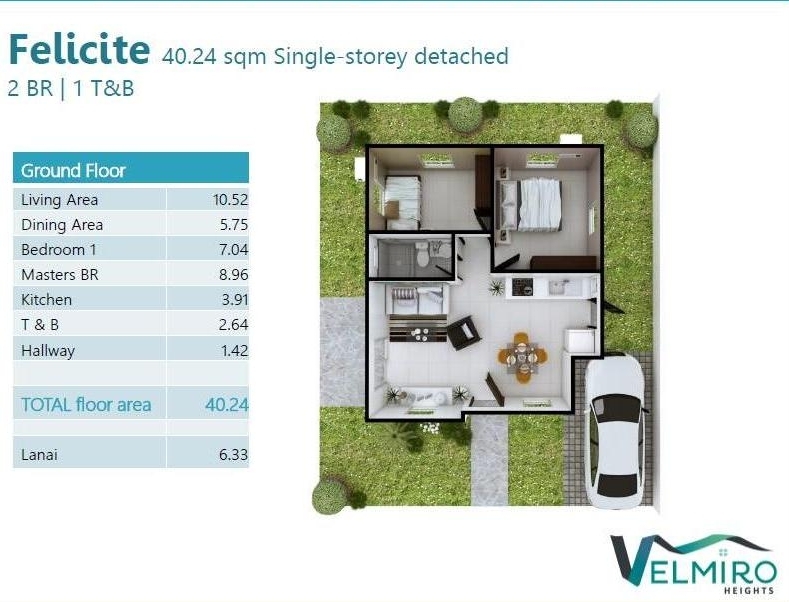 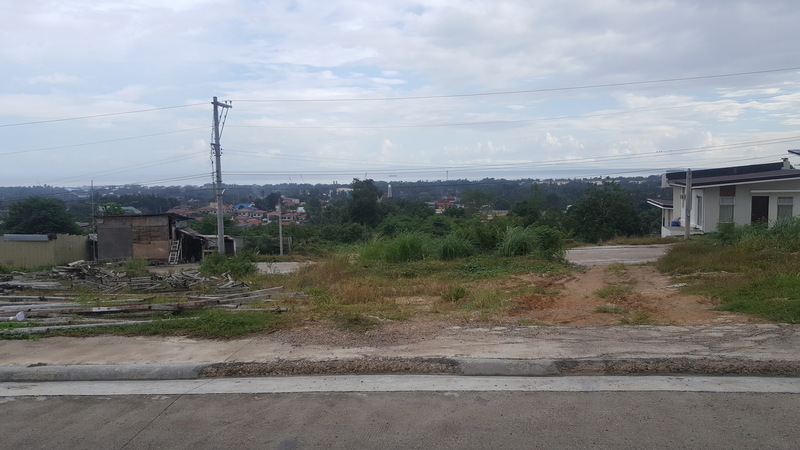 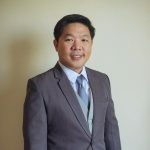 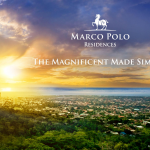 m.
Velmiro Heights has 428 house and lot units with lot areas ranging from 60 to 200 sqm.